Offering you a complete choice of products which include sports shoes, red sports shoes, black sport shoes, blue sports shoes, orange sports shoes and cricket spikes. Owing to our expertise in this field, our firm is engaged in supplying an extensive array of Sports Shoes. 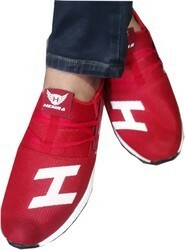 Owing to our expertise in this field, our firm is engaged in supplying an extensive array of Red Sports Shoes. 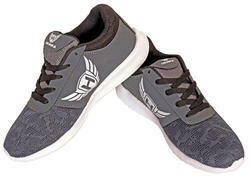 Owing to our expertise in this field, our firm is engaged in supplying an extensive array of Black Sport Shoes. 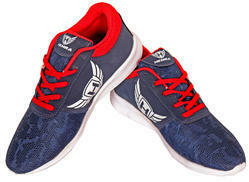 Owing to our expertise in this field, our firm is engaged in supplying an extensive array of Blue Sports Shoes. Owing to our expertise in this field, our firm is engaged in supplying an extensive array of Cricket Spikes. Owing to our expertise in this field, our firm is engaged in supplying an extensive array of Football Shoes. 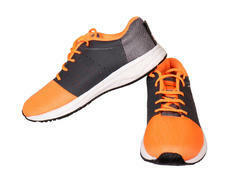 Owing to our expertise in this field, our firm is engaged in supplying an extensive array of Black Sports Shoes. 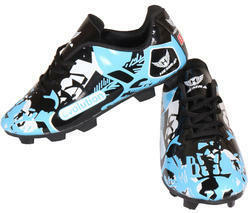 Owing to our expertise in this field, our firm is engaged in supplying an extensive array of Football Boot. 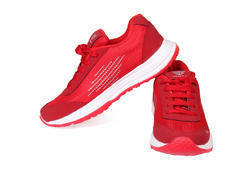 Owing to our expertise in this field, our firm is engaged in supplying an extensive array of Running Shoes. 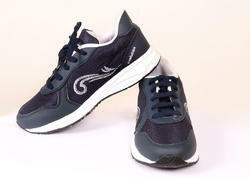 Owing to our expertise in this field, our firm is engaged in supplying an extensive array of Outdoor Shoes. Owing to our expertise in this field, our firm is engaged in supplying an extensive array of Men's Black Pu With Mesh Sports Shoes. Looking for Sports Shoes ?